Every now and then, we need to interact with German Authorities and provide some documentation. 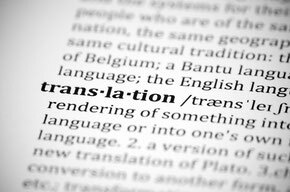 Many a times, German authorities demand translated documents in German language from an authorized translator! Here some recommended translator services available in Frankfurt region.